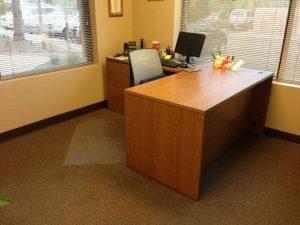 These actual office transformation stories reflect common obstacles that each of us face. These projects were all completed in one day with the cooperative effort of the trainer and the individual. 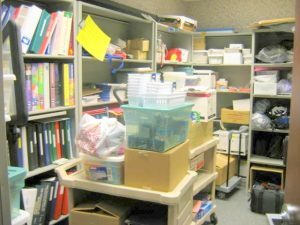 Hospitals are always looking for more space and this storage room was crammed so full staff could barely enter the room, let alone access anything. It basically became useless. We began by performing an inventory to find the appropriate containers for what was present. 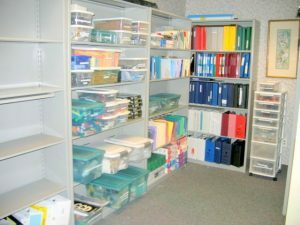 We organized numerous office supplies (writing utensils, scissors, rulers, tape, paperclips, etc.). We eliminated unwanted or unneeded items and clearly labeled the containers. Now, if a staff person needs a supply, they can enter the storage room, clearly find the supplies needed without wasting time. This saved money because no one was buying additional supplies they already had AND, the simple solution helped staff return the items to their proper place. THE RESULT: We freed up 4 of the 7 shelving units, thus creating 60% more space for future needs, in just one day! 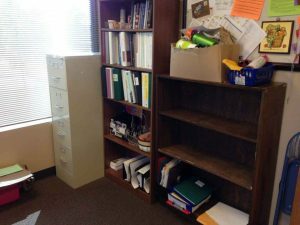 A CEO of a Colorado Springs manufacturing company needed help with workplace organization of his own office. 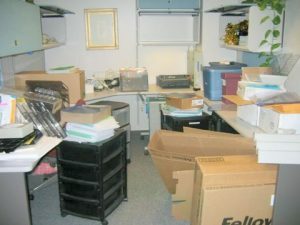 He was frustrated with the clutter and not being able to find what he needed when he needed it. He simply had no systems for his files, loose papers, supplies or books and resources. 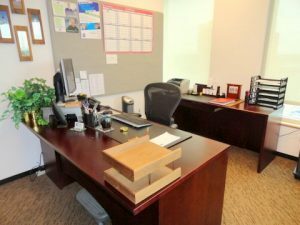 We defined for him a simple filing system, established stackables for paper flow and organized his lap drawer of pens, pencils and paperclips. 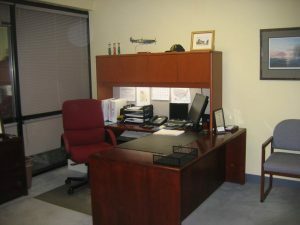 He liked the result so much that he decided to hire me to organize the other employee’s offices as well. 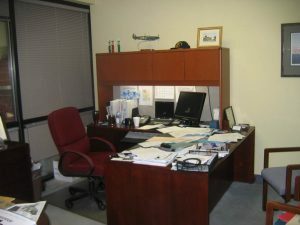 THE RESULT: He now has systems for everything in his office! This gal simply did not like her office. 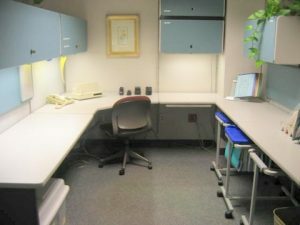 As you can see her desks were disjointed, didn’t fit together and didn’t have an appealing look. We removed the two old desks and brought her in a newer L-Shaped desk. She then told me that she really didn’t need the 4-drawer filing cabinet nor all of the bookshelves. 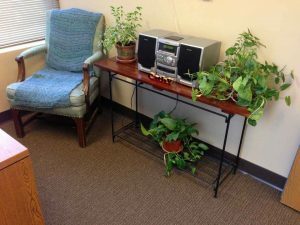 So we eliminated them and replaced them with a soft, comfortable chair for her meetings and a pretty plant with music to boot! THE RESULT: We reorganized space to allow a better workflow and increased productivity, in just one afternoon! Sue met with all of our salespeople and key managers. 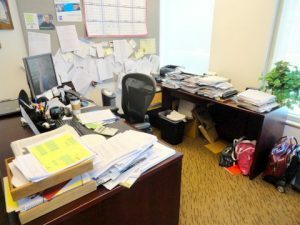 She works towards having an organized system for each person where they can handle paperwork without piles developing. 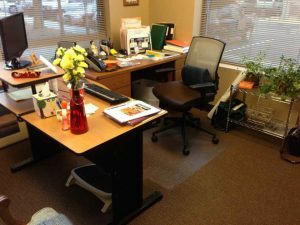 We hauled off two dumpster loads of trash and greatly improved the efficiency of the office. I would highly recommend her services. A brief note to tell you the FileMap® seminar and strategy are impressive. 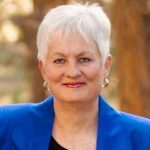 I have been searching for ways to develop a sense of team spirit among members of the group, your class has helped to foster that spirit- in addition to helping us get our computer files organized. Bissonnette, Victor O. Schinnerer & Company, Inc. Largely through your efforts, I have eliminated reams of unnecessary paper and organized my workload more efficiently. I actually have time to plan, to think and to act in a more timely fashion. I can find things when I need them.